The Innovation Hair & Beauty Salon in Whitworth Road, Gosport offers a wide range of hair and beauty services for all your needs. 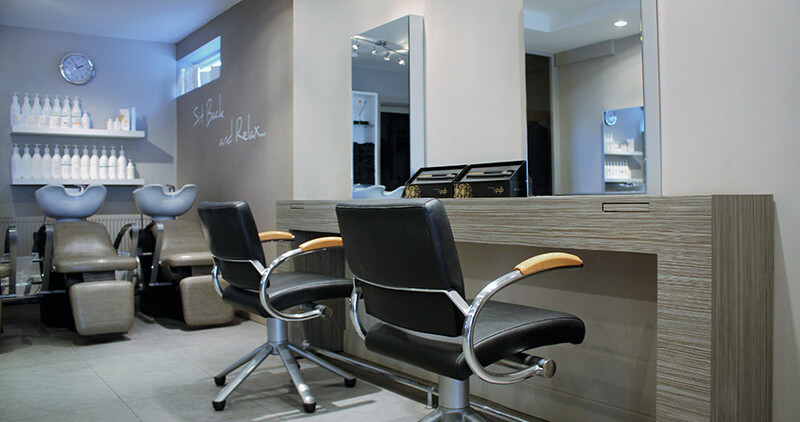 Ideally located for the local areas of Gosport and Alverstoke, we also have a specialised private salon for clients who are experiencing hair loss. Our qualified consultants can offer advice and personalised treatments so please visit our dedicated hair loss website for full details.